Entrepreneurs have to be particularly creative and attentive about taking breaks. The cliché that “work never killed anyone” is a lie. Some 600,000 people die from overwork every year in China, according the China Youth Daily. In one tragic example, a Chinese banker died at his desk in 2014 after pulling an all-nighter. While that’s an extreme example, overwork and burnout can undermine job performance and quality of life. 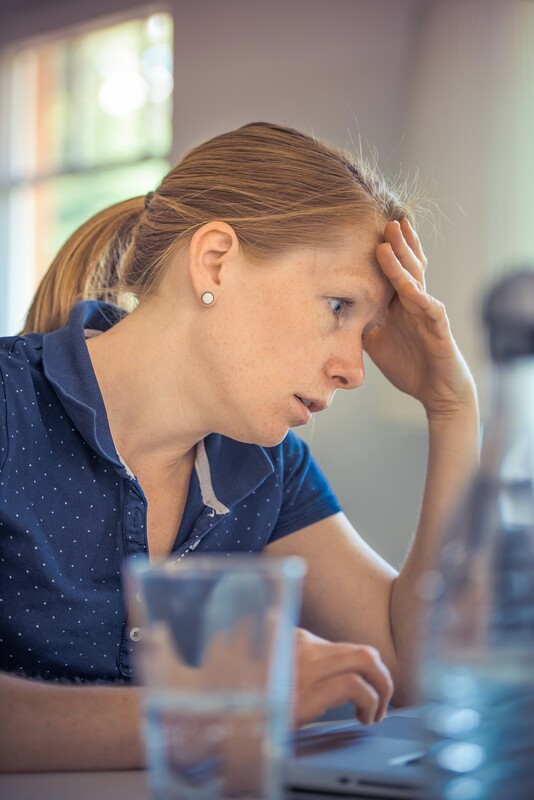 Symptoms can include irritability, insomnia, headaches, a lack of energy and increasing cynicism about the work itself, all factors that lead to a declining work performance. For entrepreneurs, burnout is an occupational hazard. You might not be in the habit of staying at your desk past midnight like those Chinese bankers, but being connected 24/7 via smartphone can destroy the barriers between work and home, allowing burnout to seep in. Obsessing about your business can also become counterproductive. 1. Take a walk, in nature if you can. One prescriptive method is to merely step away from your computer. Indeed, there is evidence that being exposed to nature can soothe an overburdened mind. A 2015 study showed that people who were prone to ruminate reported higher satisfaction levels after taking 90-minute walks through a leafy portion of the Stanford University campus. If you don’t have access to the woods though, short walks have also been shown to increase creativity. 2. Curb social media use. Social media may be an effective vehicle for self-promotion and networking, not to mention for keeping on top of news in your industry, but too much of it can have adverse effects on your mood. Most recently, a study from the University of Pittsburgh Center for Research on Media, Technology and Health found that people who are on seven to 10 social media platforms are three times more likely to suffer from anxiety and depression than people who are on two or fewer. That doesn’t necessarily prove causation, but common sense dictates that adding FOMO to your list of worries isn’t helpful. Social media use can also amplify feelings of envy and loneliness. 3. Unplug. To take things a bit further, why not unplug completely? Put your laptop, smartphone and tablet away for a day, or maybe after a certain hour. The benefits of unplugging are still unproven, but, on the other hand, excessive technology use has been linked to higher rates of depression and sleep disturbances. 4. Get enough sleep. Speaking of sleep, skimping on your required amount of shuteye is a bad idea. A lack of sleep has been shown to impact your mood and your ability to read others’ emotions. 5. Vary your work. Sometimes it’s not the number of hours you work but the monotony of the work itself that can lead to burnout. As an entrepreneur, your work will vary, but there will be times when you are doing more of one thing (like hiring) than another. Delegate tasks that are becoming repetitive and unrewarding. 6. Meditate: If you think meditation isn’t for you, consider that, in the course of interviewing hundreds of top performers, author Tim Ferriss noticed one common trait: About 80% of them meditate daily. Taking meditation breaks has also been shown to have a greater positive effect on work performance than nap. Entrepreneurs often look at their founding days as an endurance event. That may be, but as any endurance athlete will tell you, the secret to success is to pace yourself and avoid overtraining.